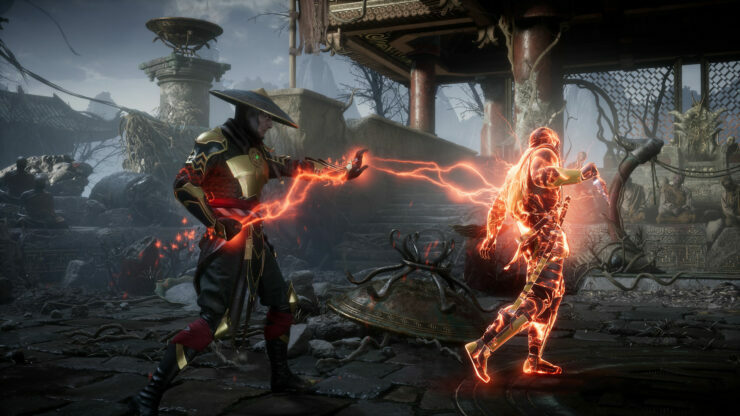 Mortal Kombat 11 is currently in development for PC and consoles, but it seems like NetherRealm is not putting its focus on a specific version of the game, as there is no leading SKU. Speaking with Game Revolution, producer Trevor Traub confirmed not only that there is no leading SKU, but also that the Switch version is still really fantastic, despite some geometry reductions to make everything work on Nintendo’s console. This version of the game, while it’s being developed by another team, Shiver, it’s being developed parallel to the other versions, making it some sort of co-development. Mortal Kombat 11 is setting out to be one of the best entries in the series, adding a lot of new features that will make fans of the series happy. Mortal Komabt 11 launches on PC, PlayStation 4, Xbox One and Nintendo Switch on April 23rd.